Employment application means the letter written for getting a job. It is the primary means of introducing the job seeker with the employer. Getting a job is a long way process. This process starts with writing job application by the job seekers and ends with the final selection of candidate by the employer. Through the job application, job seeker offers to sell his or her labor and service for a return. Therefore, the application for employment acts as a personal advertisement. Job application contains job seeker’s personal data like name, address, qualification, and experience along with his/her appeal for the job. At last, we can say that the letters that are written describing the personal data, qualifications, skills, and experience of a job seeker along with appeal for job is known as job application. This letter is generally written in response to the job advertisement of the employer. Job seeker can get the news of vacancies from newspapers, internet or from any other informal source. When job application is written in response to the advertisement given by the employer, it is known as solicited application. That is, this application is submitted in response to the invitation form the employer. 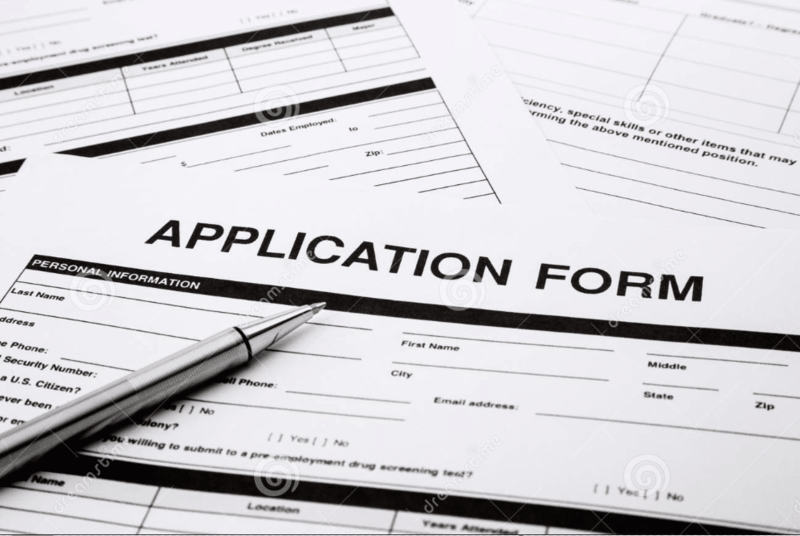 Quible and others defined, “When one sends a letter knowing that an opening exists in a company, this is called a solicited letter of application.”In this situation, the applicant knows the required qualifications. The solicited application generally includes the name of the position applied for, reverence and date of the source etc. Un-solicited job application is written for unannounced vacancies. It is also known as prospecting application. In this situation, the job seeker assumes that any job vacancy may be created in the organization in near future. Quible and others defined, “When one sends a letter not knowing whether an opening exists in a company, the letter is called an unsolicited application. This type of job application helps the job seeker to tap into the hidden job market. In some case, the companies create positions to hire a well-qualified person who is on the market. Therefore, in an unsolicited application, the applicant tries to create an employer’s attention and interest.